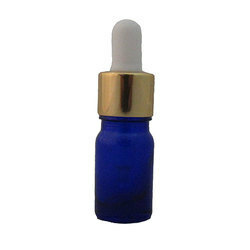 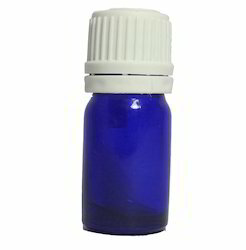 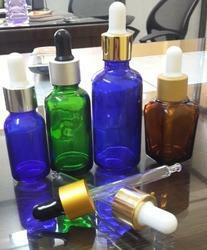 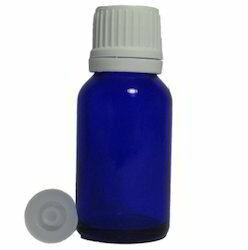 We are a leading Manufacturer of 10 ml essential oil bottle - blue with white plastic cap, 5 ml blue essential oil bottle, 10 ml essential oil bottle - blue with golden dropper, 15 ml blue aroma oil glass bottles with dropper, 15 ml blue essential oil bottles with white cap and 30 ml blue perfume oil bottle from Mumbai, India. 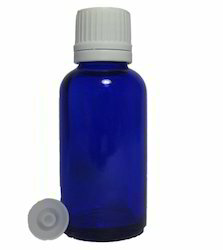 Specially Ideal for hair and beauty serums, fragrances, herbal remedies men's grooming products, aromatherapy oils, and pharmaceuticals. 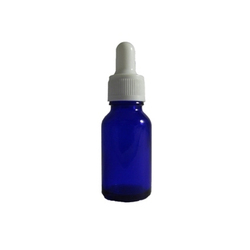 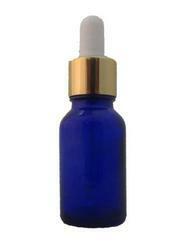 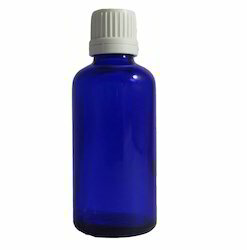 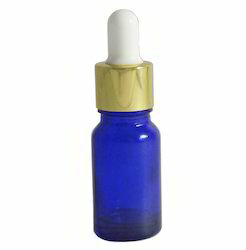 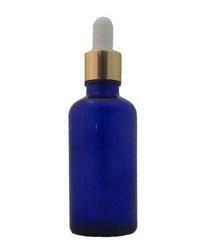 100ml Blue glass dropper bottle complete with white plastic CAP & dropper plug.